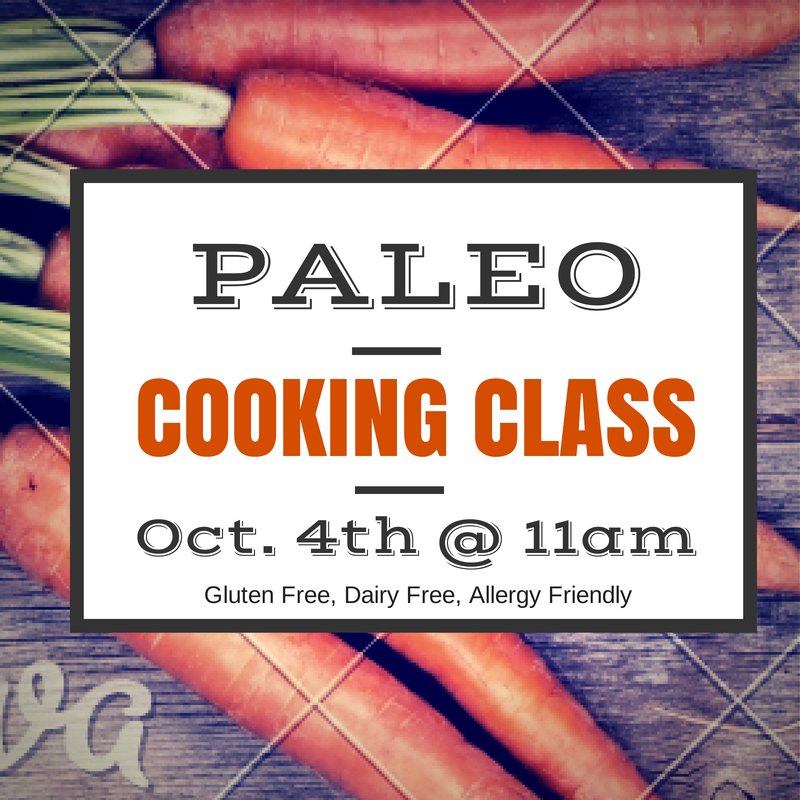 This class is for anyone with an interest in Paleo, getting creative in the kitchen, or looking for some allergy friendly fare. We will open with an informative discussion on Paleo cooking and benefits of whole foods. All food items will be gluten free, dairy free, and legume free (including peanuts). We will be sampling and eating as we cook so come hungry!